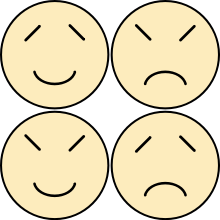 The Four Temperaments takes the traditional psychological categories and adds spiritual insights. As a protestant, I don't agree with all the theology here, but this has been amazing to reflect on (something as a Sanguine I am terrible at doing). If you have ever thought a DISC profile was helpful, this will knock your socks off.